Mold is a dangerous contaminant--trust the experts to rid your home of mold spores quickly & effectively the first time. Mold is everywhere, both indoors and outdoors. By the time mold is visible in your home, it can already be hazardous to you and your family and can potentially cause allergies and other health complications. 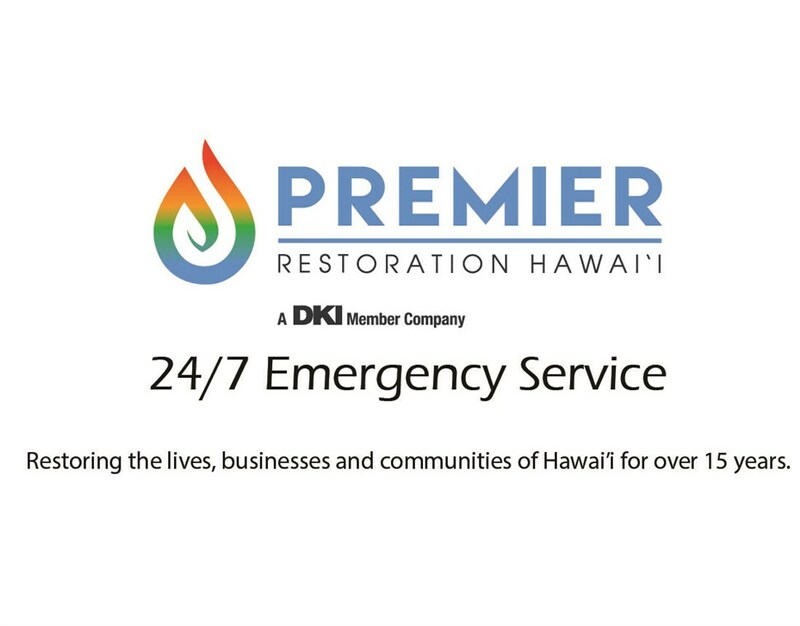 Whether you’ve identified visible mold in an area of your home or want to reassure yourself that no mold exists, Premier Restoration Hawaii is here for you. 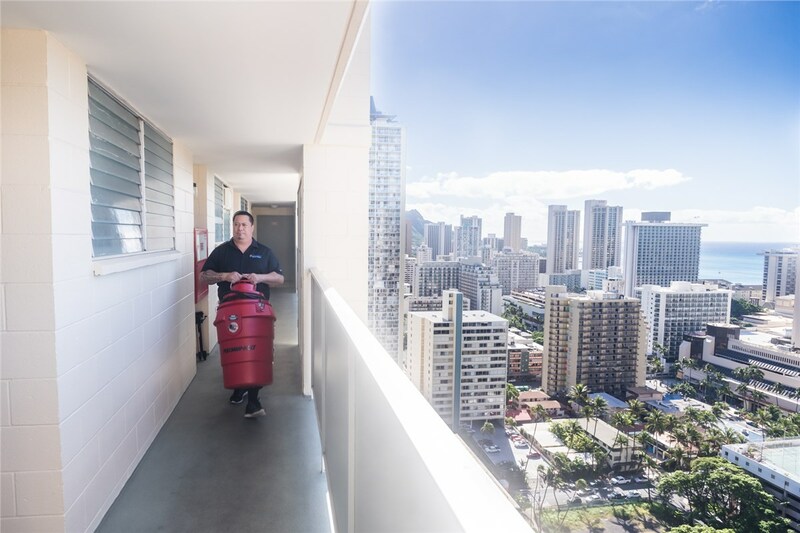 We provide Honolulu mold removal services to our neighbors in need. No job is too big or small for our removal professionals who use high-end equipment and careful techniques to rid your home of any sign of mold. Our team of Honolulu mold removal technicians uses only the safest and most trusted technologies to remove every last speck of mold in your home and keep it mold-free for years to come. Our current mold fighting arsenal includes Tyvek coveralls, HEPA-filtered vacuums, and anti-microbial paint, and we confirm our results every time through third-party testing. With 15 certifications under our belt from the Institute of Inspection, Cleaning and Restoration (IICR), we can ensure you quality services that will keep your home protected from future mold incidents. Our number one priority is keeping your family safe and healthy so you can return quickly to a mold-free home. 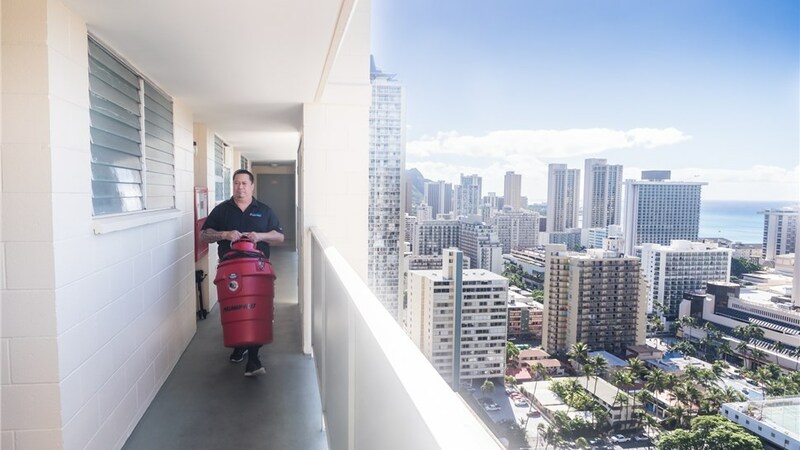 We pride ourselves on serving the Honolulu community and keeping you and your home safe. As soon as you detect any sign of mold in your home, call our expert professionals to identify the source and severity of your mold problem. Given that mold growth can start in as little as 24-48 hours from water intrusion, it is crucial to address your Honolulu home’s mold mitigation needs as soon as possible to get the job done quickly and safely, avoiding costly damages from deferred maintenance. Our technicians will remove every last trace of mold in your home, repairing the source of excess moisture at the root of the mold problem to avoid the mold from growing back. If you think your home may be suffering from black mold, let our expert mold technicians evaluate the situation and determine the best course of action to keep your family safe. Call Premier Restoration Hawaii today or submit our quick quote form if your home is in need of mold removal in Honolulu.